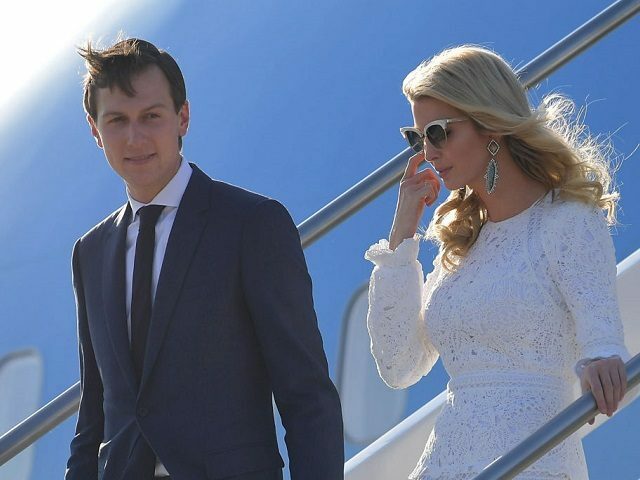 Several “associates” of White House Senior Adviser Jared Kushner tell the New York Times that President Donald Trump’s son-in-law was distressed during his Shabbat this weekend. Over the past week, Mr. Kushner, who at age 36 occupies an ill-defined role somewhere between princeling and President Trump’s shadow chief of staff, has seen his foothold on that invaluable real estate shrink amid revelations he is under scrutiny in a federal investigation into whether there was collusion with Russian officials during the presidential campaign. Mr. Kushner, an observant Jew, spent the Sabbath in fretful seclusion with his wife, Ivanka Trump, at his father-in-law’s resort in Bedminster, N.J., unplugged, per religious custom, from electronics. But he emerged defiant and eager to defend his reputation in congressional hearings, according to two of his associates. This second paragraph raises the obvious question: Who, among Kushner’s associates, is both intimate enough to see his demeanor while “secluded” on Shabbat — and also two-faced enough to share that information with Times reporters for an obvious hit piece?